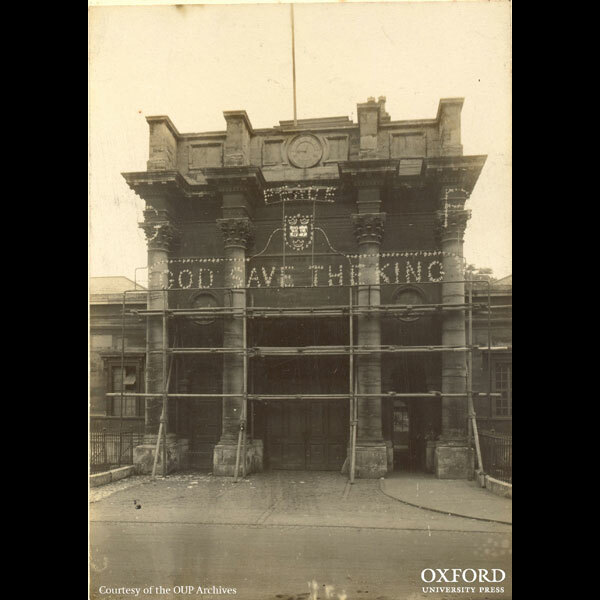 The very settled life of Oxford University Press was turned upside down at the outbreak of the First World War; 356 of the approximately 700 men that worked for the Press were conscripted, the majority in the first few months. The reduction of half of the workforce and the ever-present uncertainty of the return of friends and colleagues must have made the Press a very difficult place to work. At the time, the man in charge of the Press was the Secretary Charles Cannan, and the Printer, responsible for the printing house, was Horace Hart (best remembered for Hart’s Rules). The steady dissolution of Hart’s workforce, made up of generations of men he had known for years from the close-knit community of Jericho, was thought to be too much for the Printer. He retired and sadly took his own life in 1916. Hart was succeeded by Frederick Hall, who served as Printer from 1915 to 1925. Women filled many of the gaps in the workforce, both on the print floor and in the offices. Previously, women could only be found in the bindery, and this change must have been revolutionary for all those who worked at the Press, men and women alike. 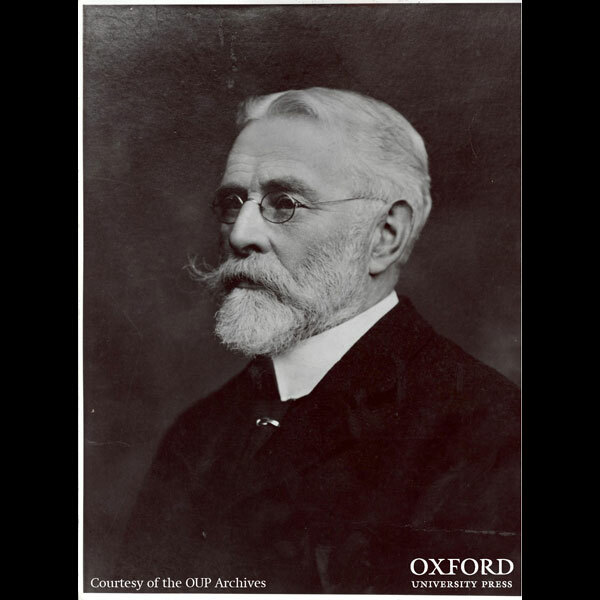 During the war, publishing continued at OUP, including Oxford Pamphlets, Shakespeare’s England (produced to mark 300 years since Shakespeare’s death in 1916), and also some secret document printing on the behalf of British Naval intelligence (much of which still remains a mystery). 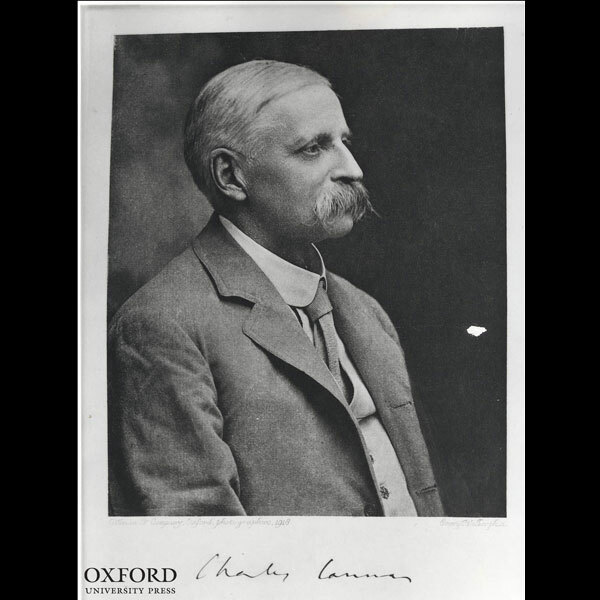 The Press also took on responsibility for the Oxford Dictionary of National Biography during this time, which was bequeathed to it from another publishing house and proved to be a challenging task in bringing it up to the academic standards expected from OUP. The remaining staff endeavoured to keep up a sense of community and morale; they started an annual Flower and Vegetable Show with produce they grew on the allotments allocated on the nearby Port Meadow. The growing of home produce was particularly essential to Britain after the German submarine blockades, which caused huge food shortages. 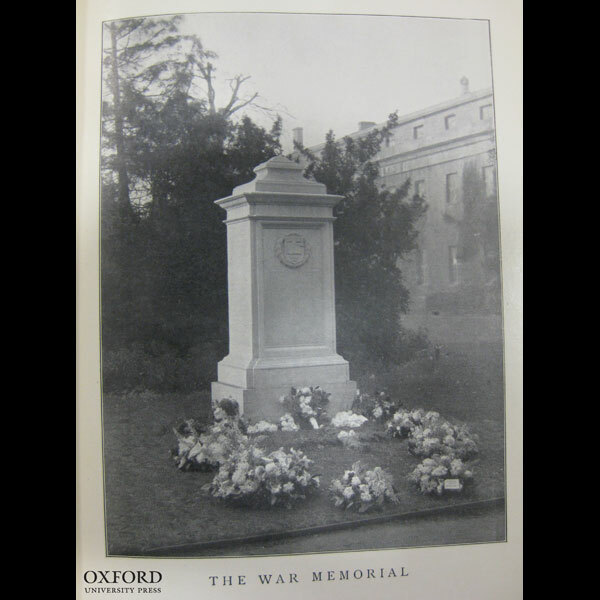 A number of the men from OUP were positioned on the front line during their service, and many others ended up in Greece, Egypt, and as far flung as Russia. 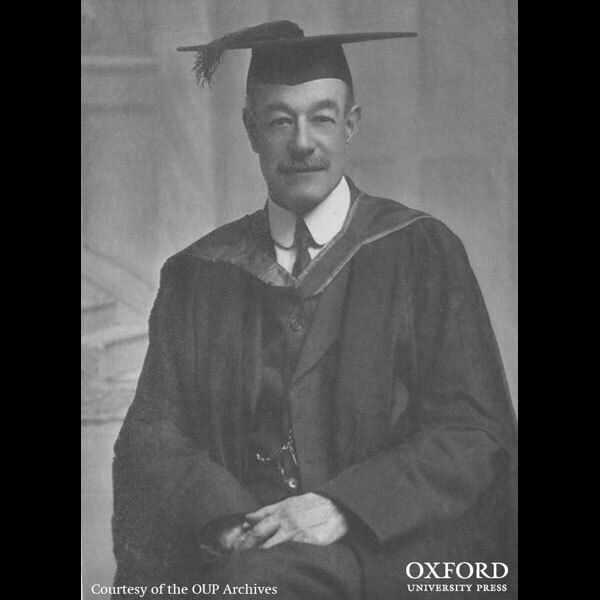 For these men, the majority of whom had never been outside of Oxford, the experiences that awaited them abroad must have been overwhelming, and, for many, devastating. A total of 45 men were lost to the war; 44 on active service and one who died after his return from injuries sustained in battle. 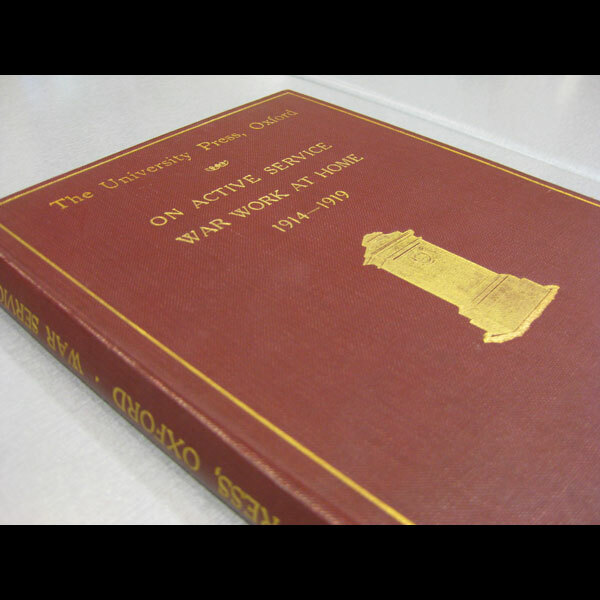 In 1920, the Press produced a book, On Active Service, War Work At Home 1914-1919 recording the events at the Press during the war and also giving the service record of all the men who were conscripted. A War Memorial to commemorate the soldiers who had died was also erected. 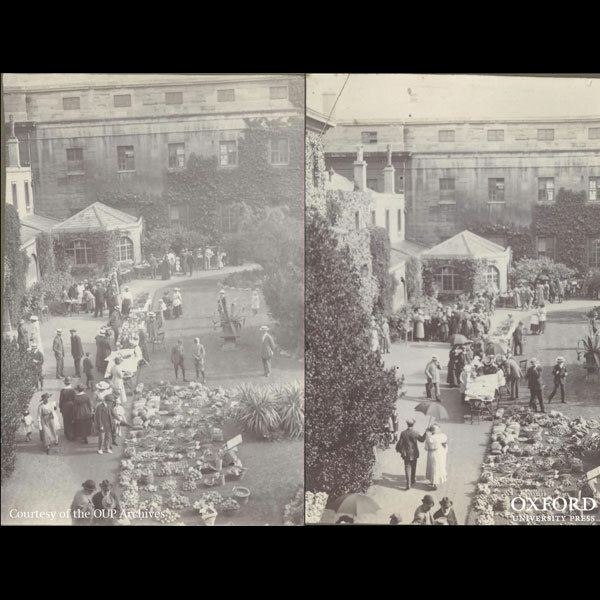 The memorial still stands in the OUP Oxford quad today, and is still the centre for the Press’ own Remembrance Day each year. Lizzie Shannon-Little is Community Manager at Oxford University Press. Martin Maw is an Archivist at Oxford University Press. 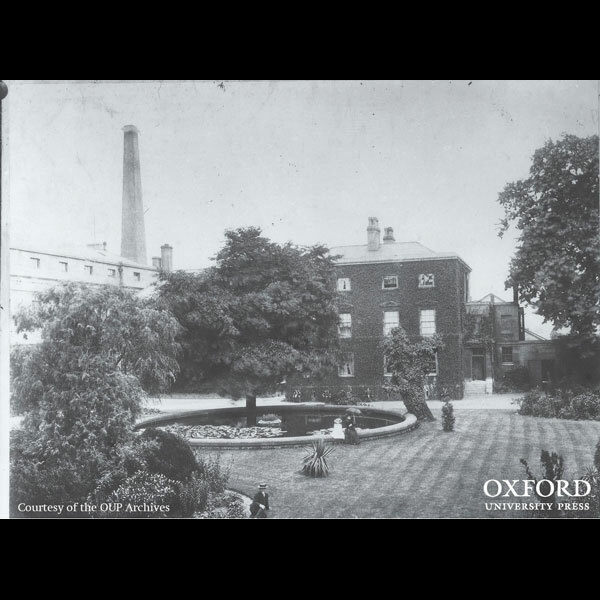 The Archive Department also manages the Press Museum at OUP in Oxford. Watch the first in a series of videos with Martin, examining how life at the Press irrevocably changed between 1914-1919. In the centenary of World War I, Oxford University Press has gathered together resources to offer depth, detail, perspective, and insight. 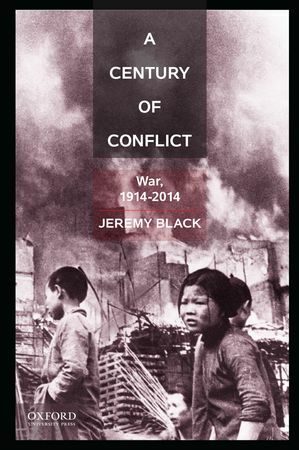 There are specially commissioned contributions from historians and writers, free resources from OUP’s world-class research projects, and exclusive archival materials. Visit the First World War Centenary Hub each month for fresh updates.